Sony has released a new Let's Play with Worldwide Studios President Shuhei Yoshida for Everybody's Golf, the next entry in the Hot Shot's Golf franchise. Everybody's Golf, formerly known as Hot Shots Golf in certain regions, has seen several new screenshots and a new trailer revealed for E3 2017. Sony kicked off the this year's Tokyo Game Show with a presentation from the Japanese wing of Sony Computer Entertainment. During this presentation was many announcements for games that will be released on Playstation in Japan. 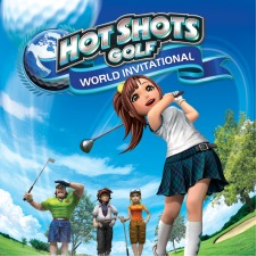 The first Hot Shots / Everybody's Golf game with trophies was Hot Shots Golf: World Invitational, which was developed by Clap Hanz, published by Sony Interactive Entertainment and released on 23 July 2013. 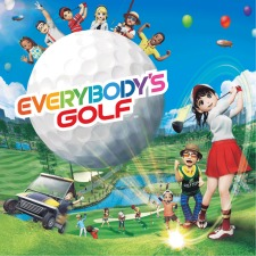 Since then there has been 1 more game in the series with trophies - Everybody's Golf which was developed by Japan Studio, published by Sony Computer Entertainment and released on 31 August 2017.